Taking the kids to school in the morning, meeting friends during your lunch break, watching TV in the evening. Every day is full of different listening situations and conversations. 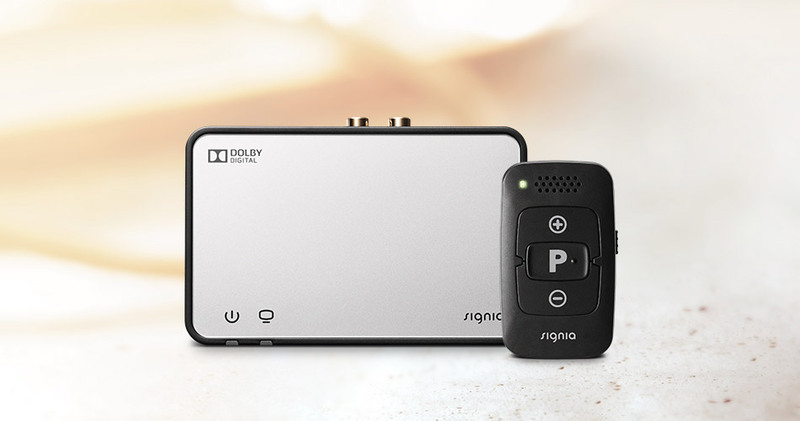 Wouldn’t it be great if you could stream sound right into your ears, discreetly adjust your hearing aids and easily recharge them? 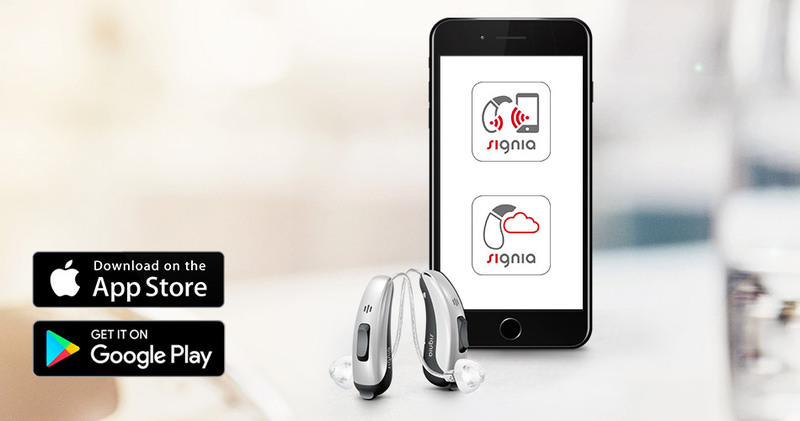 The right app makes the functions of your hearing aids more accessible, giving you the confidence that comes from convenience and control. 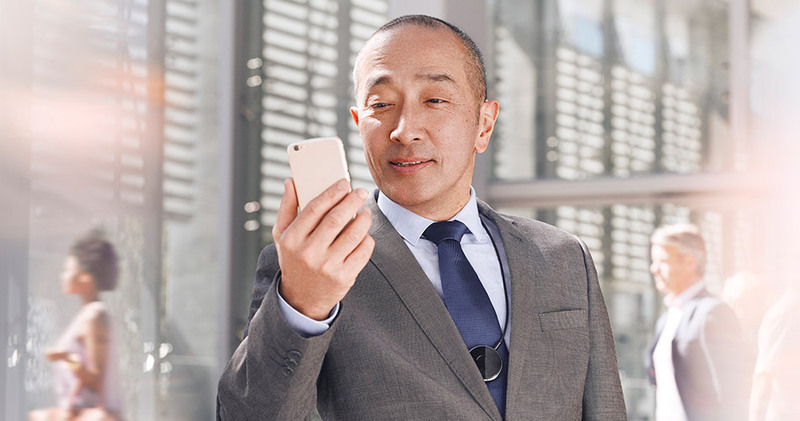 Your hearing aids help you maneuver through your day. Accessories help you do so even more flexibly.